We buy brands. Sure, there are those consumers who diligently search out the best product or deal, but for the most part, Americans love their brands. Especially when it comes to cars. But as the competition continues to get tougher, how are car companies caring for those brands? 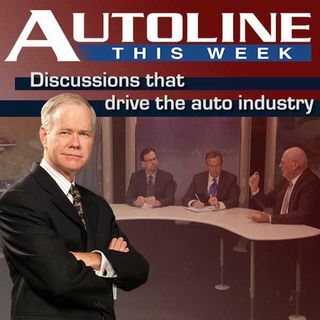 On Autoline This Week John McElroy is joined by a panel of marketing experts who explore the provocative questions: are some automakers deluding their brands by removing the essence that made it special, or are their ... See More marketing departments delusional believing everything is just fine and they don’t need any TLC. Joining John with insight on those topics and more are Christie Nordhielm, Marketing Professor from the University of Michigan, Peter De Lorenzo, Editor-in-Chief of Autoextremist.com and Michael Robinet an analyst with IHS Automotive.